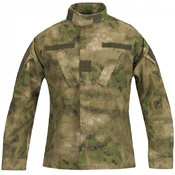 Put the functionality of military design to work. 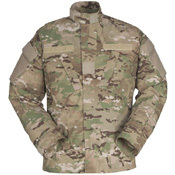 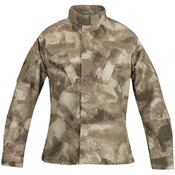 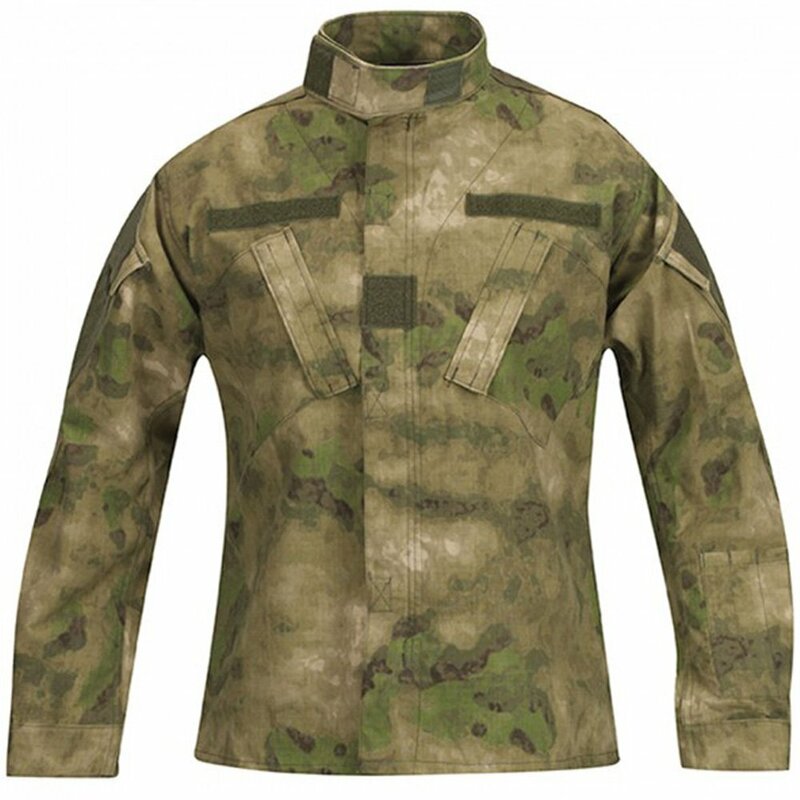 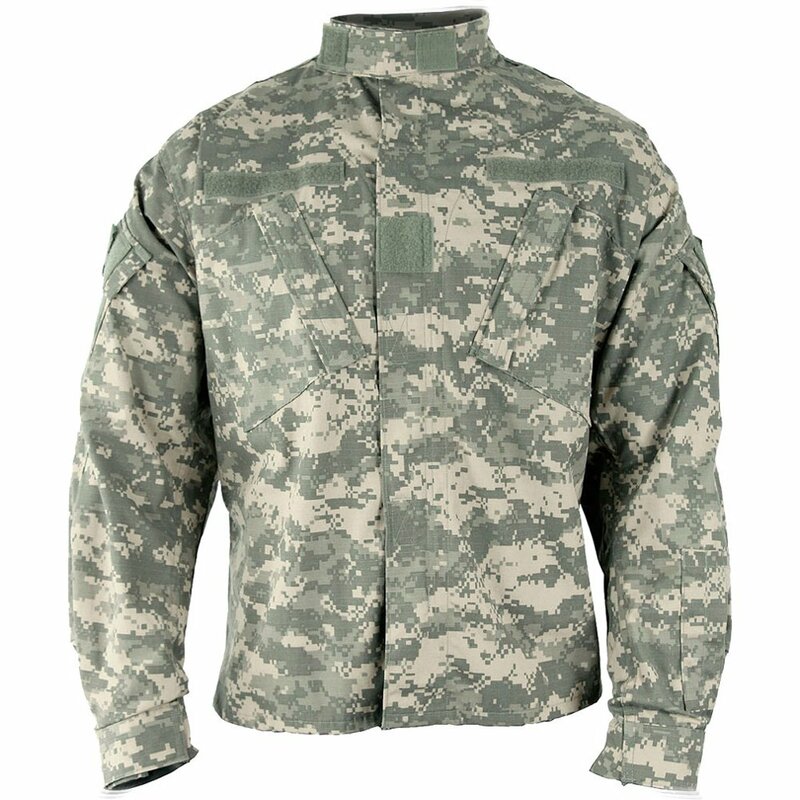 The Propper ACU Coat features elements from the ACU trusted by the U.S. Army in Battle Rip polyester and cotton ripstop fabric. 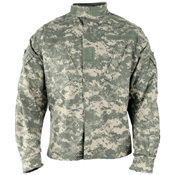 DuPont Teflon fabric protector repels stains and liquids, Felled seams throughout enhance durability, and a bi-swing back offers improved range of motion.